A number of iPhone 6 users have been lately complaining about their iPhone 6 screen unresponsive. When facing this issue, users see their iPhone 6 screen frizzing all of a sudden and not responding to touch. This leaves users in distress as they face the issue while performing some important task on the iPhone. Well, if you are one of the users whose iPhone 6 screen not responding to touch, then we have some solution for you. Today we bring you some solutions that can help you get rid of iPhone 6 screen unresponsive vertical lines issue. Is Your iPhone 6/6 Plus Affected by Touch ID Disease? Users can face the "iPhone screen unresponsive to touch" issue when their iPhone 6 is impacted by Touch ID disease. When users' iPhone is suffering from this disease, their device becomes unresponsive to touch. The term "Touch ID diseases" does not refer to any kind of diseases. In fact, it refers to a case or situation that is caused in iPhone 6 or iPhone 6 Plus and leaves the iPhone unresponsive to touch. This is due to a failure in the logic board connection. Hence, if your iPhone 6 plus screen unresponsive due to Touch ID disease, then it is recommended to visit the nearest Apple Care and get it fixed. But sometime, the issue is not caused by Touch ID disease. And if so is the case, here are some tips to solve the issue. If you wish to know how to fix unresponsive iPhone screen, then let's start from the basic things. iPhone screen is very delicate and responds to sensitivity. If your screen is not clean and is contaminated with oil marks, then you need to first clean the screen. Cleaning the screen can increase the chances of solving the issue very much. In addition to this, if your hands are not clean, chances are high that the screen will not respond to the touch. Hence, always clean your hands. If your iPhone screen unresponsive issue is still present, then it might also be due to a certain app. Look for those apps that causes the screen to become unresponsive when launched. These are the apps that are faulty and cause the issue. Hence, you need to delete the app. Here are the steps that need to be followed if iPhone 6 screen unresponsive after replacement. Step 1: Long press on the app icon on the Home screen till it starts shaking. A cross icon will appear on the icons. If the issue still persists, then performing a force restart can assist you. All you need to do is follow the given below steps if your iPhone 6 screen unresponsive and flickering. 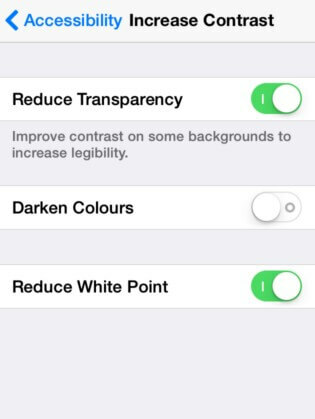 Adjusting the 3D touch sensitivity to Light might help your screen to respond to your touch quickly. All you need to do is go to Settings >> General >> Accessibility >> 3D Touch. Adjust the sensitivity of the touch to Light. This is will help you if your iPhone 6 screen unresponsive after update. 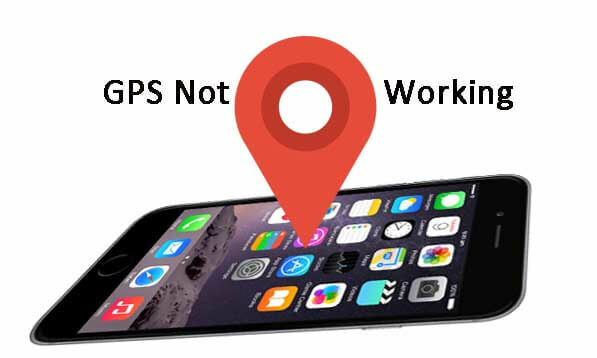 If the issue is due to error in software, then updating the iOS can be very helpful. Here are the steps that you need to follow. If the issue is still present, then repairing the iOS system can be useful. 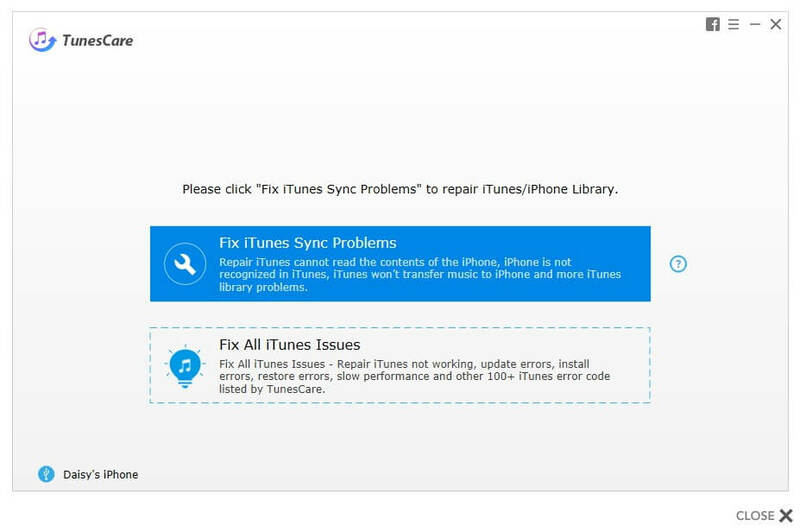 All you need to do is use Any iOS System Repair at such times. The "Repair Operating System" feature will fix this issue with a single touch. This function supports to fix many iPhone system issues such as not charging, iPhone stuck on Apple logo, iPhone black screen, and more. All you need to do is follow the given below steps if your iPhone 6 screen unresponsive after water damage. Restoring the iPhone might resolve this issue but your data will be lost. Here are the steps that need to be followed. Tying all the loose ends here, you just had a look on the some solutions that can help you if your iPhone 6 screen unresponsive after unlock. Moreover, if you have other issue on iPhone 6, like iPhone 6 frozen on apple logo screen, recovery mode, or screen won't turn on, you can also use Any iOS System Repair to fix the glitches. If you have any questions about this post, you are welcomed to contact us.